It’s rare for anyone to get an hour to explore their wellness goals with a trained professional. 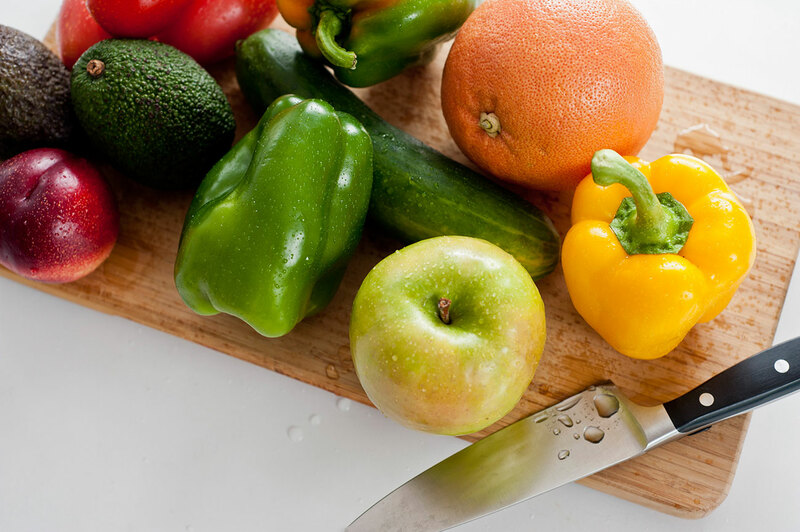 As a Health Coach, I create a supportive environment that enables you to articulate and achieve your goals. 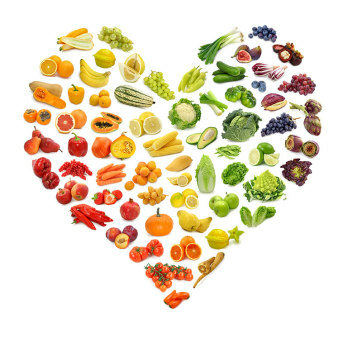 Throughout my education, I have been exposed to the most cutting-edge dietary theories and studied highly effective coaching techniques to help you find the right lifestyle that works best for you. 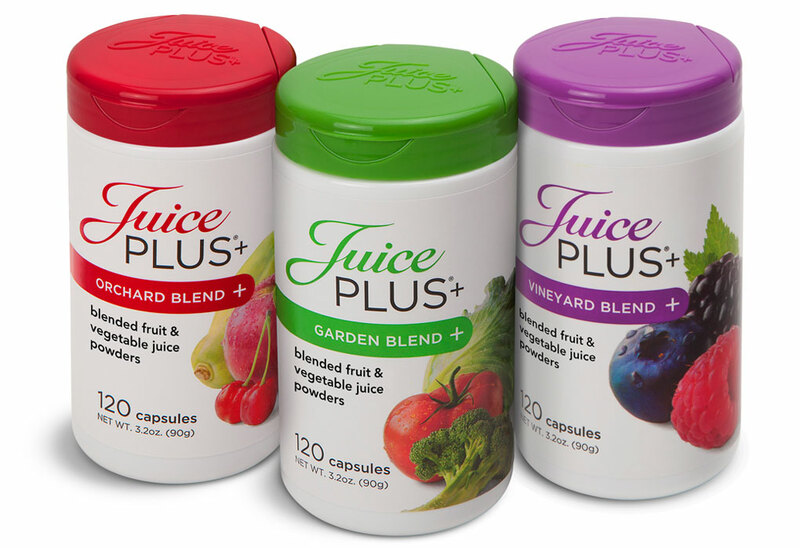 Juice Plus+® Orchard, Garden, and Vineyard Blends provide added whole food based nutrition from 30 different fruits, vegetables, and grains in convenient capsule form.